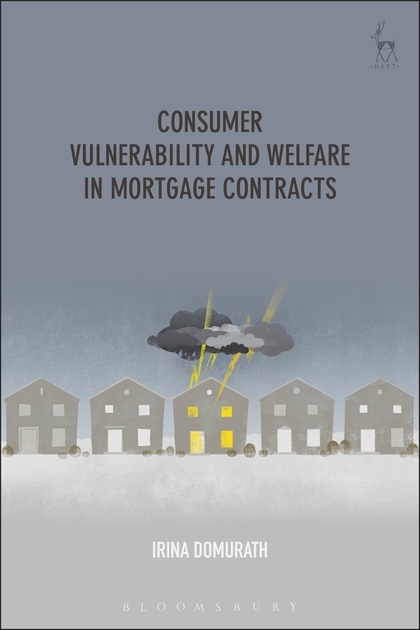 This book advocates a new way of thinking about mortgage contracts. This claim is based on the assumption that we currently live in a political economy in which consumer debt fulfils a social function. In the field of housing this is evidenced by the expansion of mortgage credit through which consumers are to purchase residential property as a means of social inclusion and personal welfare. 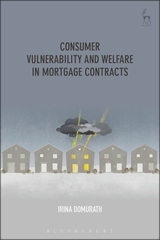 It is suggested that contract law needs to adjust to this new social function in order to avoid welfare losses in terms of default, over-indebtedness, and possibly eviction. To this end, this book analyses theoretical contract law frameworks and makes concrete proposals for contract law in the EU legal order. I. Welfarist EU Mortgage Contract Law? Irina Domurath is a post-doctoral researcher at the University of Amsterdam.